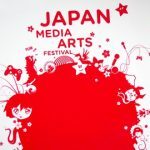 Each year the Japan Media Arts Festival attracts thousands of visitors in Tokyo with a top-class programme of vanguard media art, entertainment, anime und manga. The most ambitious and excellent works will win awards and be exhibited all over the world. After Beijing, Shanghai, Singapore, Vienna and Istanbul, the Dortmunder U is the next location for the 6th Japan Media Arts Festival Overseas Exhibition. Prize-winning works of the last festival will be selected for this show. 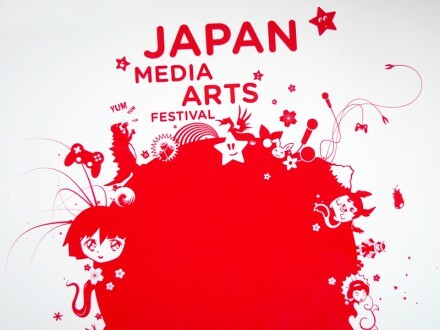 Among the prize-winners are well known artists such as Hayao Miyazaki as well as newly discovered talents like Shinya Uchida, an iPad magician. Lectures, workshops, talks, guided tours and a comprehensive film programme will complement the festival.